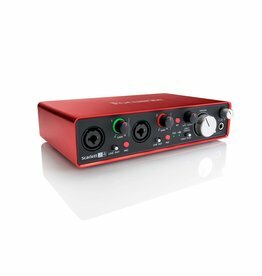 Simple & ideal for singer-songwriters and guitar players looking for the easiest way to record studio-quality music onto Mac or PC. 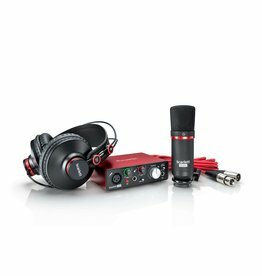 Includes an interface, large diaphragm condenser microphone, cable & headphones. 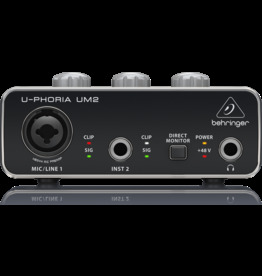 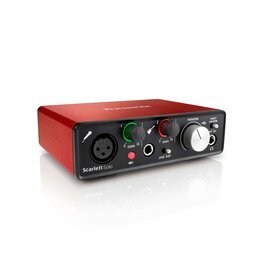 Compact yet versatile 2-in, 2-out USB audio interface. 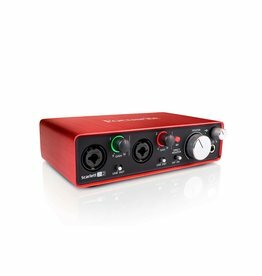 Compact and flexible 2-in, 4-out USB audio interface makes it easy to perform and record studio-quality audio against a cue mix. 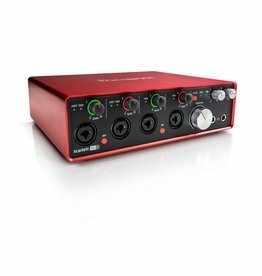 Our 6-in, 6-out USB audio interface is perfect for anybody who wants to record more than two simultaneous sources. 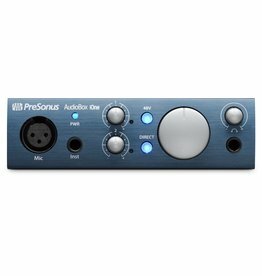 This 18-in, 20-out USB audio interface can handle just about anything your band or studio can throw at it. 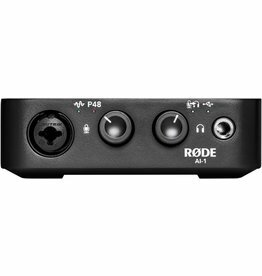 The iOne has one instrument input and one microphone input. 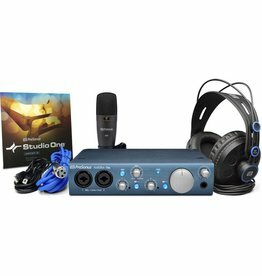 It’s perfect for a singer/songwriter who plays guitar or bass. 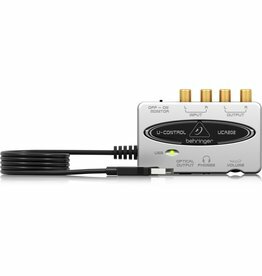 The iTwo has two combo mic/instrument/line inputs, it’s for recording in stereo with mics or a keyboard and for capturing duets, such as two guitars, two singers, or guitar and bass. 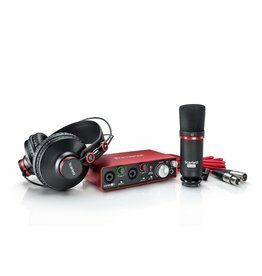 iTwo Studio includes everything you need to record demos, rehearsal sessions, podcasts, sound effects for video, and your next hit record. 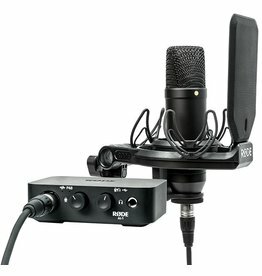 Great for home recording, mobile musicians, guitarists, podcasters, and live streaming. 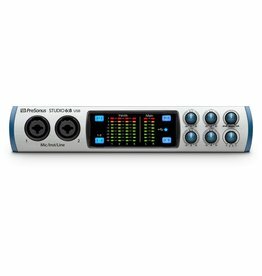 Great for podcasters, live streaming, DJs, and musicians on the road or in the studio. 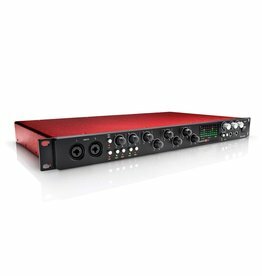 An excellent choice for producers and musicians working in small studios, the Studio 68 provides the right I/O and features for recording and performing. 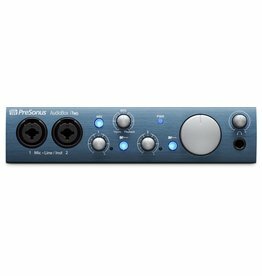 Audiophile 2x2 USB Audio Interface with XENYX Mic Preamplifier. 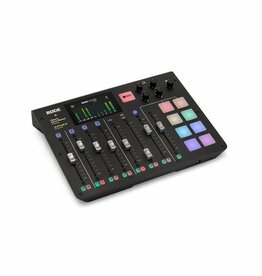 A revolutionary all-in-one studio console that brings a new level of simplicity and professionalism to podcast production.